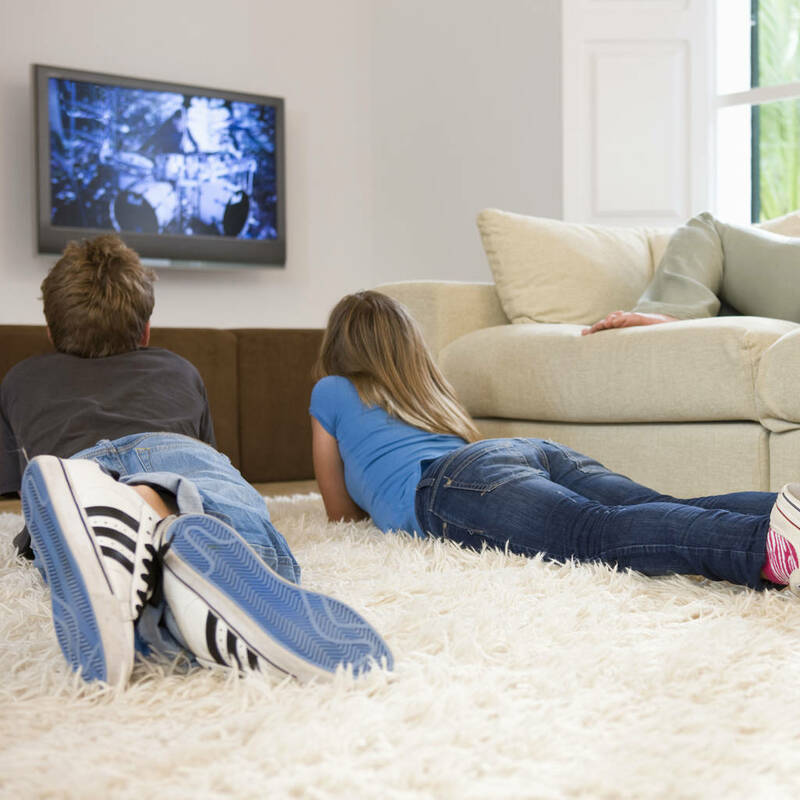 A new Australian study has looked into sedentary behaviours of kids. 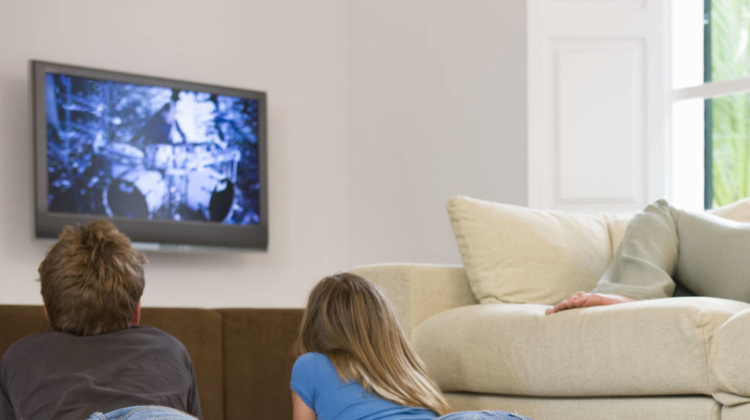 – EN Fitness &amp; Wellbeing – Watching TV has been a favourite pastime of children ever since the box was invented, but new research has found that watching television has a greater link to child obesity than other sitting activities. A team from University of South Australia looked at how different sitting activities, like watching TV, playing video games and eating, impacts children’s weight. “It’s no surprise that the more inactive a child is, the greater their risk of being overweight,” said lead researcher Dr Margarita Tsiros. “But not all sedentary behaviours are created equal when it comes to children’s weight. This research suggests that how long children spend sitting may be less important than what they do when they are sitting. For their study, Dr Tsiros and her team looked at 234 Australian children aged 10 to 13 years who either were of a healthy weight (74 boys, 56 girls) or classified as obese (56 boys, 48 girls). It was found that kids, while awake, spent more than 50 per cent of their day sitting, with TV watching taking up between two to three hours of their daily time. Results showed that watching TV is more strongly associated with obesity in both boys and girls than any other type of sitting. The team further found differences between boys and girls who lounge in front of the box. “Boys not only watched more TV than girls – an extra 37 minutes per day – but also spent significantly more time playing video games,” Dr Tsiros said.